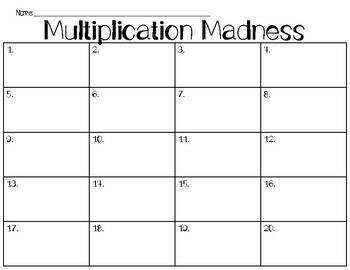 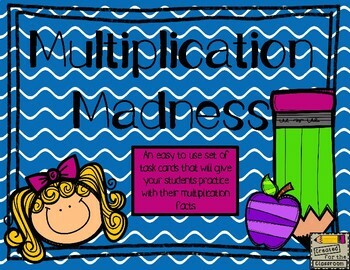 An easy to use set of task cards that will give your students practice with their multiplication facts. 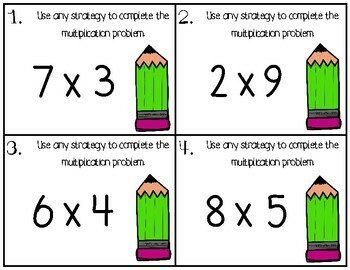 These task cards can be used with any strategy. 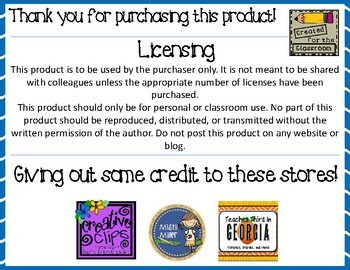 This product includes 20 task cards, a recording sheet, and an answer sheet.